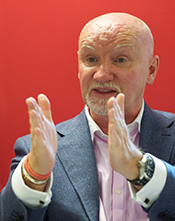 Sir Tom Hunter is a serial entrepreneur and philanthropist. Tom started his first business selling trainers from the back of a van. He went on to build Sports Division, which became Europe’s largest independent sports retailer, which he sold in 1998 for £290m. He was knighted in 2005 for services to entrepreneurship and philanthropy and he received the prestigious Carnegie Medal of Philanthropy in 2013. Paul heads West Coast Capital’s day to day activities. He qualified as a corporate lawyer and then spent a number of years in the oil industry based in Ukraine and Georgia. He joined West Coast Capital as a partner in 2006 and sits on the board of many of our investments including TVSquared and Onzo. 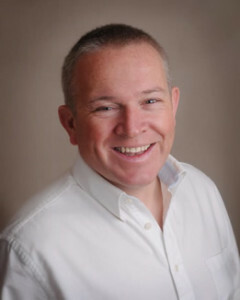 He is also the chairman of Order Dynamics, Dynamic Action and Winchburgh Developments. Jim was a founding partner in West Coast Capital in 2001. 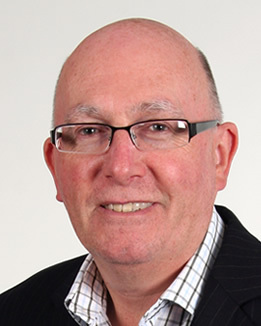 He spent sixteen years as a Tax Partner with PricewaterhouseCoopers and was recognised as one of the UK’s leading advisors to entrepreneurs. Jim also sits on the Board of Trustees of the Hunter Foundation. Sharon is Chief Operating Officer. 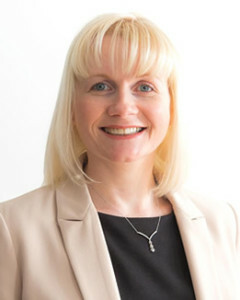 Sharon joined West Coast Capital in 2003 as financial controller and over the years has carried out a number of roles including finance director, asset management and corporate finance and has represented West Coast Capital on the board of investee companies in both executive and non-executive roles. Prior to joining West Coast Capital, Sharon spent 10 years at a leading firm of chartered accountants where she specialised in audit and indirect taxes. 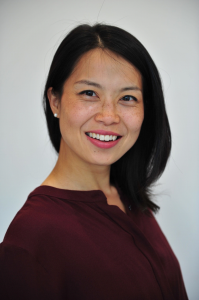 Alex is an Investment Director at West Coast Capital responsible for assessing new investment opportunities and supporting existing portfolio companies. Prior to joining West Coast Capital in 2014, she spent 9 years in investment banking trading fixed income derivatives.